[short_description] => Furka is ideal for couples & families looking to enjoy the ambience of an attractive guesthouse. 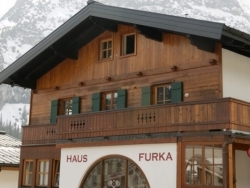 Furka is ideal for couples & families looking to enjoy the ambience of an attractive guesthouse. 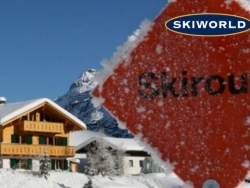 [short_description] => One of our newest chalets; Chalet Sonneck in Lech. This beautiful chalet has a nice dining room, a private bar, a great sundeck and a swimming pool! 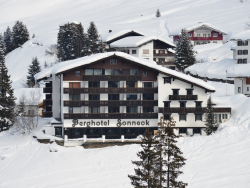 One of our newest chalets; Chalet Sonneck in Lech. This beautiful chalet has a nice dining room, a private bar, a great sundeck and a swimming pool!